Aadhaar mandatory for death certificates is the new rule in India by central government. 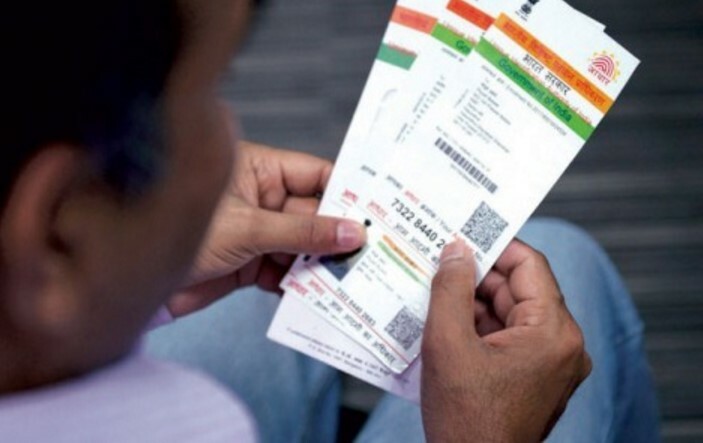 The Aadhaar number will be compulsory for the registration of deaths from October 1 (Sunday). The Registrar General India announced this on August 4 (Friday). Except Jammu and Kashmir, Meghalaya and Assam, this is mandatory that 12-digit identification number will prevent the identity fraud. In the statement which provided by the Ministry of Home Affairs from the RGI, it notified that the use of Aadhaar will result in ensuring the accuracy of the details provided by relatives or dependents or acquaintances of the deceased. It will obviate the need to produce multiple documents to prove the identity of the person who has died. Also, in the statement, it saying that, If any individual, who is applying for a death certificate, does not know about the Aadhaar number or the Aadhaar Enrolment ID Number (EID) of the deceased, he/she will have to provide a certificate stating that the deceased person does not possess an Aadhaar number to the best of his/her knowledge. “Applicant’s Aadhaar number shall also be collected along with the Aadhaar number of the spouse or parents,” the ministry said in its statement. The ministry also said that, If the person applying for the death certificate by provides a false declaration, it would be regarded as an offence under the provisions of the Aadhaar Act 2016 and also under the Registration of Birth and Death Act, 1969.